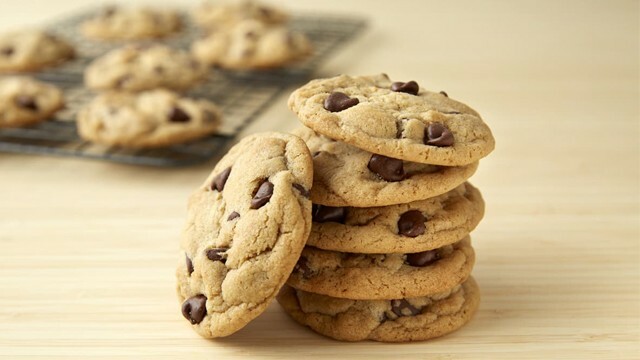 Lisa Drayer > Lisa’s Beauty Bites® > Authored Articles > CNN.com: What makes chocolate chip cookies so addictive? CNN.com: What makes chocolate chip cookies so addictive? When I reflect on my childhood baking memories, one that stands out is a tray of warm chocolate chip cookies coming out of the oven. It was so tempting to eat the raw dough while making them — talk about a lesson in delayed gratification — but in 20 or so minutes, delicious buttery, sugary cookies dotted with chocolate chips would be ready to enjoy. Never mind fancy desserts; chocolate chip cookies have always been one of my favorite treats. And if you are like me and find them irresistible, you probably can’t stop after a few bites.